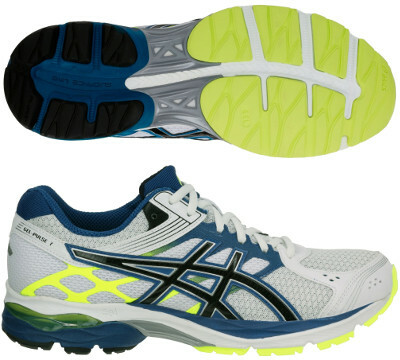 Asics Gel Pulse 7 are neutral cushioned running shoes. The Asics Gel Pulse 7 offers great value for money and features well known and reliable technologies for neutral runners looking to enjoy long distances. EVA sockliner is removable allowing custom orthotic. The upper also receives an update and welded overlays are not only strategically placed over breathable air mesh to provide a more secure, better fit but also made of reflective material from 3M® in order to increase visibility under poor light conditions. This new version also takes advantage of the AHAR+ rubber which is placed in critical areas of the outsole for exceptional durability.